In VMware ESX 3.5 Update 2 Enhanced VMotion Compatibility (EVC) is introduced.. EVC makes it possible to VMotion between different CPU generations. Third-Generation AMD Opteron as well as future AMD Opteron™ processors. Future Xeon processors based on Enhanced Intel® Core™ Microarchitecture. VMotion between Intel and AMD processors is still NOT possible. Maybe in VMware ESX 4. More information can be found in the "VMware VMotion and CPU Compatibility"guide found here. An issue has been uncovered with ESX 3.5 Update 2 and ESXi 3.5 Update 2 that causes the product license to expire on August 12. VMware is alerting customers and partners of this issue. VMware regrets the inconvenience caused to customers. Updated product bits with correct licensing will be made available for download as soon as possible. The work-around: turn off NTP (if you’re using it), and then manually set the date of all ESX 3.5u2 hosts back to 10th of August. This can be done either through the VI Client (Host -> Configuration -> Time Configuration) or by typing date -s “08/10/2008” at the Service Console command line on the ESX hosts. This seems to affect initial VM power-on (including from suspended state) and VMotion. 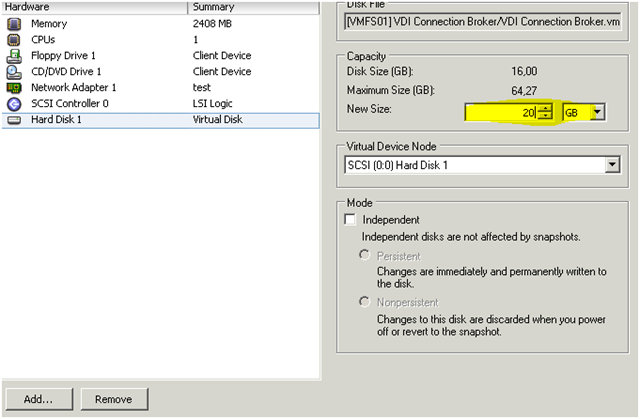 I see a lot of environments where the Virtual Machine (VM) disk space must be extended. 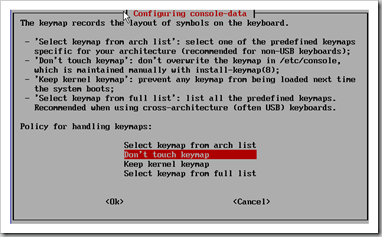 Prior ESX 3.5 the way to extend a VDMK was to use the vmkfstools command with the -X parameter from the VMware ESX server console. 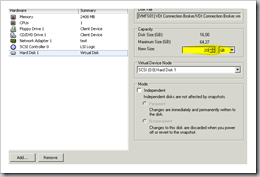 With the coming of ESX 3.5 it is possible to extend the VMDK file when the VM was shutdown. Now with VMware ESX 3.5 Update 2 it is possible to online (hot) extend the VMDK file. 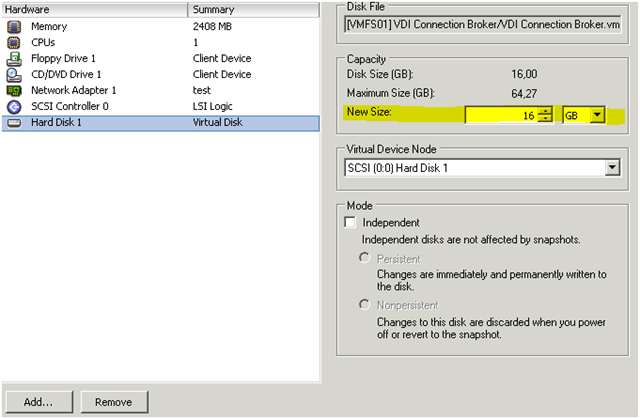 In the Virtual Infrastructure Client (VIC) go to the VM and edit the settings, click on the disk there is a property New Size (figure 1). The first step is to see if there is enough free space on the LUN (datastore). You can check the disk space (realtime) by using the command vdf -h on the ESX server console or in a SSH session. Keep in mind to have a average of 10% free on the LUN for snapshots and swap files etc. If the disk space on the LUN is okay you can extend the disk. 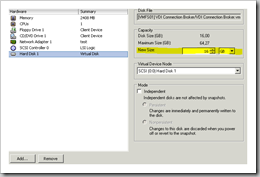 In this example we extend the 16GB disk to 20GB. 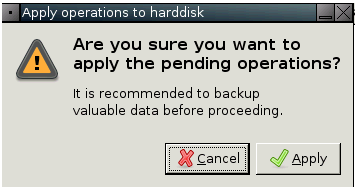 When trying to extend the C partition with diskpart you got the following message "The volume you have selected may not be extended"
Add the system- and bootdisk volume to the other Virtuele Machine (VM) as disk. Start the other VM and use the diskpart command to extend this disk or use an 3e party partition tool. Use the Gparted tool. You can download the ISO file from here. When the download completes upload the ISO file to your storage and attach and connect the ISO the to the VM. 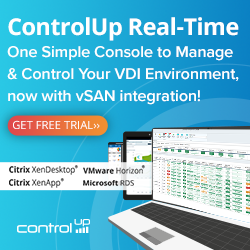 – If the extending process completes and is successfully, restart the system and disconnect the ISO from the VM and restart the VM. 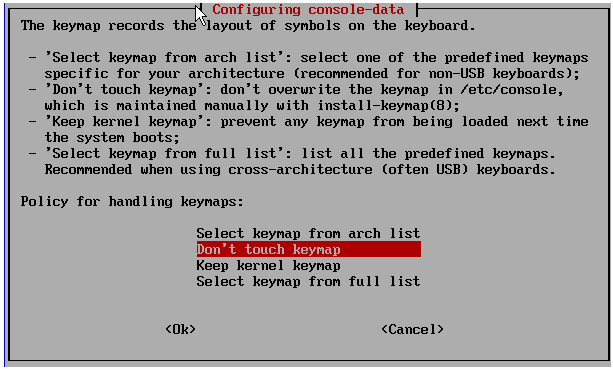 – After the restart open the Windows disk manager and you see the new space is added to the volume.